I’m starting a new series on my channel where I review the Best Animated Film Oscar nominees and decide- did the right film win? I am starting with the first year of the award, 2001. I think I’ve seen someone else do this project too. I can’t remember Shrek enough to fully judge this correctly nor have I seen Jimmy Neutron. All I know is that I didn’t like Shrek and Monsters, Inc. is my fave Pixar film, so I’d probably go for Monsters, Inc.
I’m sure lots have done it but I figured I’d add my stamp to it. I agree on Monsters Inc should have won IMO. This is a cool idea for a series! I definitely think Monsters Inc. should have won as it’s probably my favorite Pixar. I do enjoy Shrek myself, but compared to Monsters Inc. I just don’t think it holds up at all in quality. Thanks. I think if Shrek was just by itself it would be fine but what it led too and the series as a whole I’m not a fan of. But I don’t mind it being nominated. I agree Monsters Inc should have won. Excited for 2002! Awesome video! Honestly, I agree with you that Monsters, Inc. should have won for Best Animated Feature in 2001. 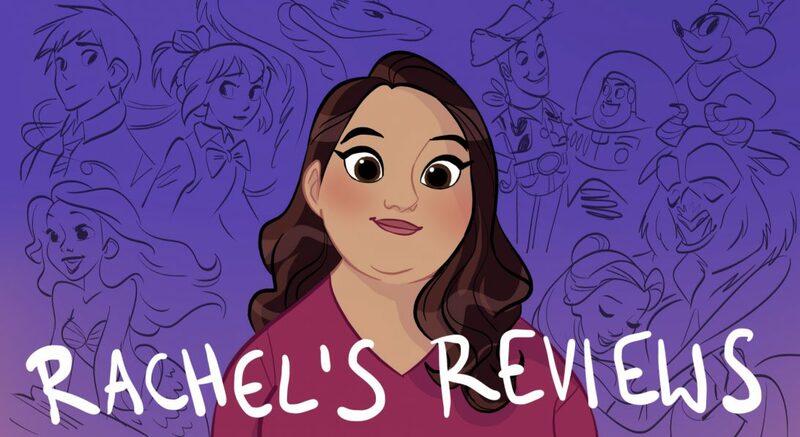 Also, for those of you who write on Rachel’s blog regularly, I hope this does not offend many of you, but the other gripe that I have with Shrek is the fact that caused Atlantis to make a run for it’s money and what not (or at least one of the causes, the other being other popular released around that same time and the fact that Disney pulled off ads for Atlantis too early). By the way, I take it the video collection behind you is yours? Awesome! I’m not going to lie, I am a little surprised that a VHS copy of Atlantis is in that collection considering you didn’t use to like that film. But hey, at least you like it now. That’s a really good point. Shrek in many ways is a parody film where Monsters Inc stands on its own as an original story. I agree with all of your points about Shrek. I’m glad I’m not the only one who thought it was overrated. Monsters, Inc. is by my favorite Pixar director Pete Docter (so I suppose I’m somewhat biased), but it’s just a terrific film that always leaves a smile on my face. Pete Docter is my favorite Pixar director. I just posted my review of Monsters University. What did you think of that? In my heart, I feel like Monsters Inc should have won the award over Shrek (though I did give Shrek a higher mark over Monsters Inc). Both are around on par quality-wise, and I HATE what Shrek did to animation and DreamWorks in general. I see both sides for sure. Obviously, there were some hints of this being DreamWorks motto in the earlier films, but Shrek really tarnished the studios output for good. Such a shame. And there is going to be a Shrek 5 in a few years.